Since his lengthy suspension from the UFC scene, Mir has continued to claim his innocence but has decided to forego any appeal due to the cost involved. 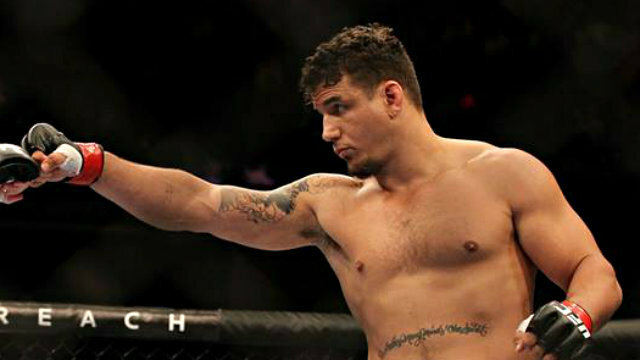 Consequently, the fighter is hoping to pursue another career outside the UFC. After his suspension, Mir has gone on to become a studio analyst for Fox UFC broadcast at the same time a commentator for WEC broadcast. Despite his suspension, the 37-year old fighter was recently inducted into Southern Nevada Hall of Fame. All through his glittering career, the fighter holds an incredible record of sixteen heavyweights wins thirteen finishes in the heavyweight division, eight heavyweight submissions, and ten first-round finishes in any weight class. While the fighter might not get any celebratory departure because of his suspension, there is no denying that he has reached the Zenith of his career with the UFC.